The legendary rockers will become one of the first band's to perform at the renovated 4300-seat capacity Colosseum at Caesars Palace when they take over the venue between October 9 and 26. Tickets go on general sale at 10am on April 19. 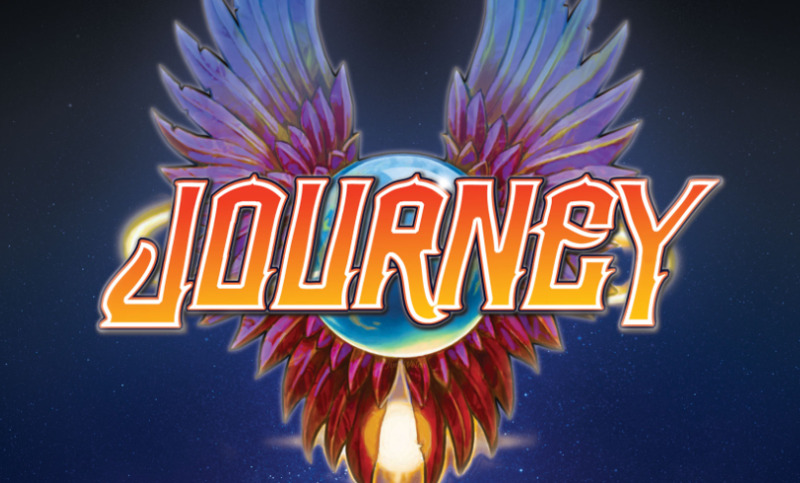 Journey currently comprise of founding lead guitarist Neal Schon and bassist Ross Valory, with keyboardist Jonathan Cain, drummer Steve Smith and vocalist Arnel Pineda. They previously played Las Vegas's Hard Rock Hotel in 2015 and 2017. 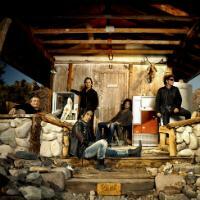 Click here to compare & buy Journey Tickets at Stereoboard.com. Journey and Santana will hit the road together for a trio of concerts this spring. Journey and Whitesnake have announced a performance at Belfast's Odyssey Arena for Thursday 16th May 2013. This new date will come ahead of the mainland UK tour which kicks-off on 18th May at Glasgow's SECC. Journey and Whitesnake, along with special guests Thunder, are set to appear onstage together for the first time ever in May 2013. Journey, Whitesnake And Thunder Tickets are ON SALE 10AM TODAY, Friday 9th November.